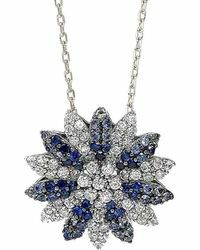 Suzy Levian necklaces are the kind of timeless pieces you can wear every day from morning till evening. The fine jewelry brand creates a range of chain and pendant styles that feature geometric shapes detailed with intricate stone settings. 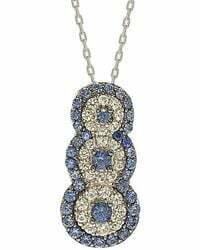 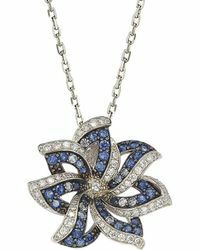 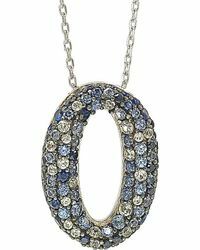 14-karat gold and sterling silver is used to make the range of necklaces, while diamonds, sapphires and cubic zirconia stones are the source of sparkle.